Who has a crush on on ami in the sailor moon super s beach, pwani episode? 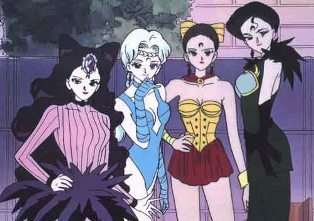 What goddess are each of the Senshi reincarnated au descended from? Could wewe orodha all of the vichekesho vya muziki in chronological order? a comment was made to the poll: Do wewe Preffer the manga Version of Sailor moon au the Anime? After becoming normal women what kind of duka did Four Phantom Sisters open?